Contouring is something that I find myself still mastering, so I typically reach for palettes and products that make the process as easy as possible. 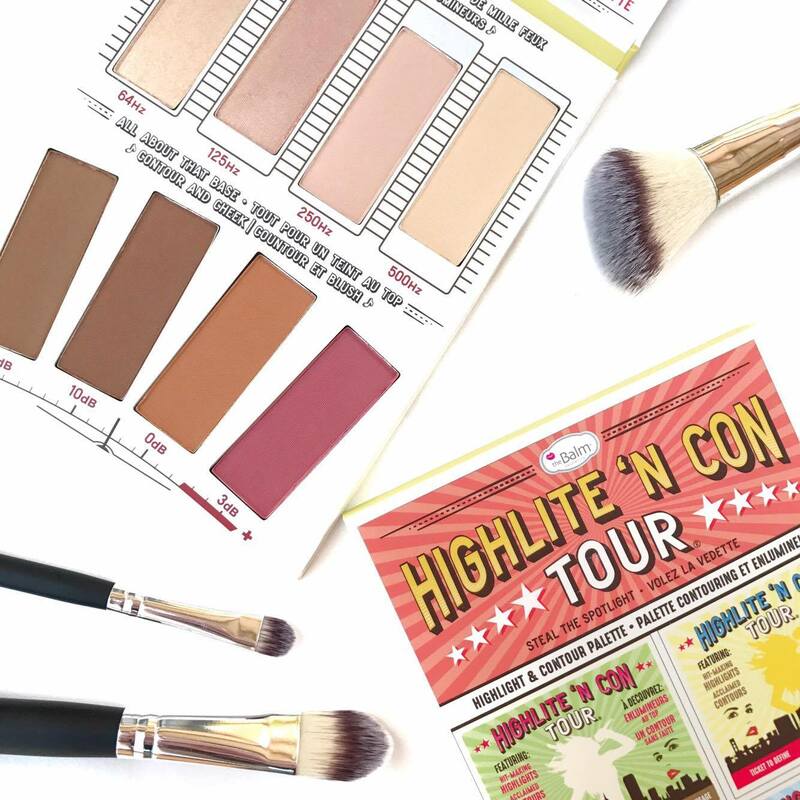 I have been using the newly released 'Highlite 'N Con Tour' palette by The Balm non-stop as I find the colours are gorgeous and super easy to use! 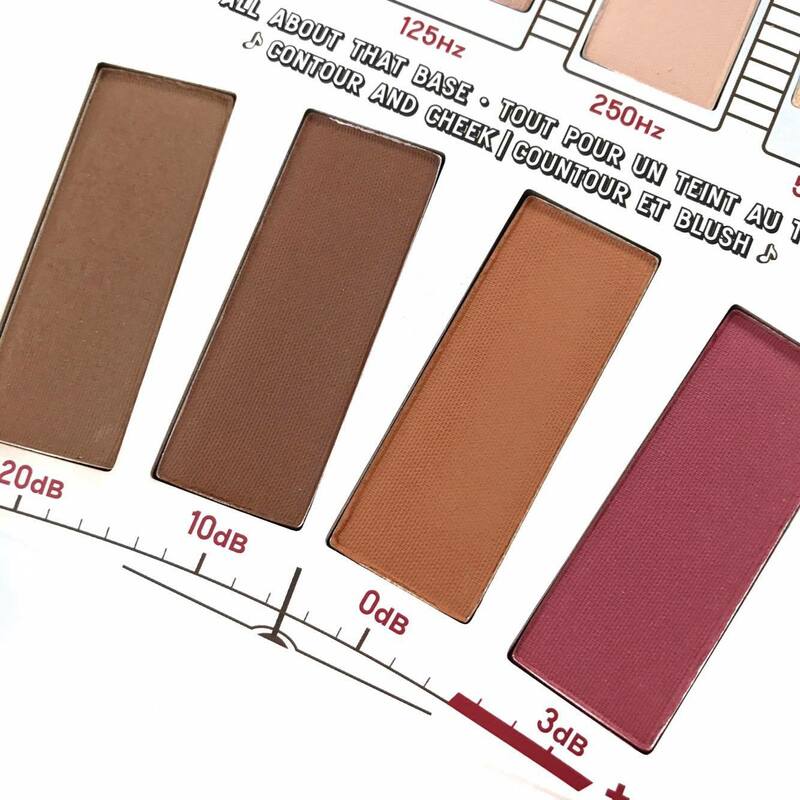 The Balm's Highlite 'N Con Tour palette contains two shimmer highlighters, two matte highlights, two contour shades, one bronzer, and one blush shade. At first glance, the contour/bronzer and blush shades look like they would be too dark for pale skin, however they blend into the skin without effort, and add natural looking dimension to the face. 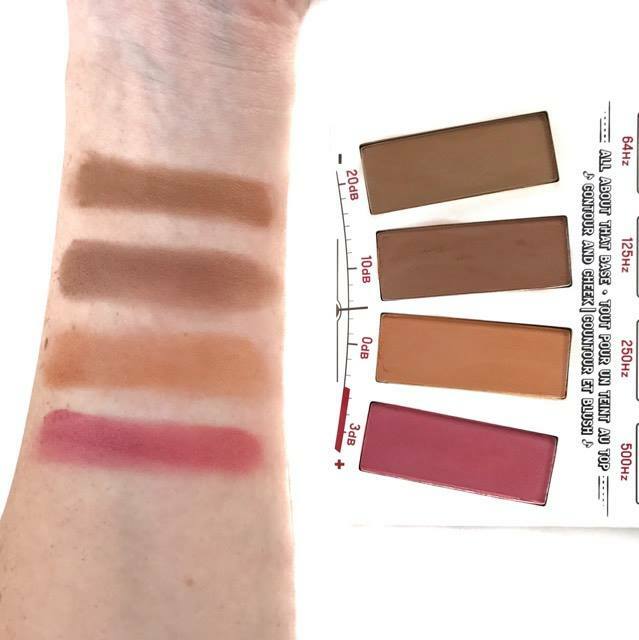 A little does go a long way with these shades, but I think that this palette would suit my fellow pale ladies and medium skin tone gals the best. The highlighters in this palette are really gorgeous. The shimmer highlighters can be applied subtle, or built up to blinding glow (and even enhanced further with a bit of Fix +!). I use the matte highlighters to brighten and set my undereye area, and brighten areas that need light but not sparkle, like my forehead. The quality of this palette is really great, and the powders are finely milled, and go onto the skin without looking patchy, chalky, or dry. I think this palette is suited to those with light/medium skin tones, and is a great option for those new to contouring, or those that appreciate good quality makeup. 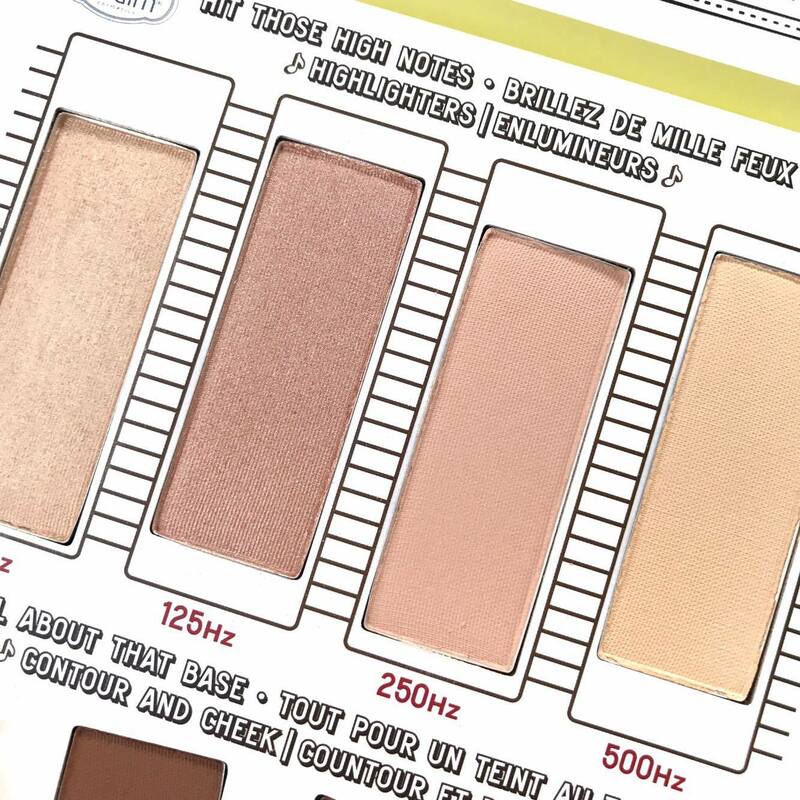 TheBalm Highlite ‘n Con Tour Palette (RRP $55) is available from ASOS and LookFantastic online and in David Jones in Australia.